If your lawn could use some TLC, contact a professional landscaper for immediate assistance. There’s no need to let the grass grow high or the weeds run rampant. 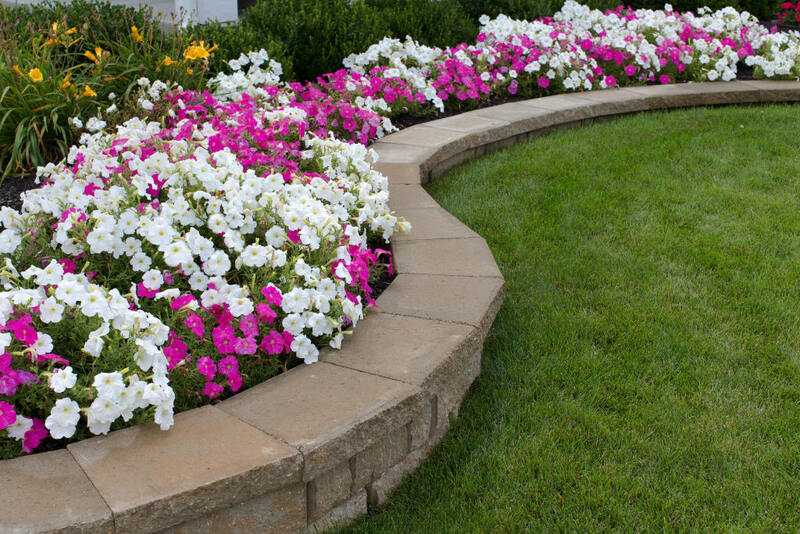 Our competent landscaping firm in Ann Arbor MI can help your lawn become a beautiful outdoor asset of your property. Give us a call to set up an appointment for a free consultation. Our skilled technicians have substantial experience in bringing out the best in homeowners’ lawns and gardens. You won’t experience a long waiting time. In fact, chances are you can discuss your lawn care needs with a specialist today and arrange for immediate assistance to make your lawn healthy and vibrant. When you call, we’ll give you complete information about our range of services, expertise, equipment, and lawn care products. We’ll listen carefully to your concerns and answer any questions you may have. Then we’ll explain how our program works and together we will create a plan of action that will address your lawn care problems and needs. That will be one area of concern you can put aside after our consultation today. After scheduling an appointment for a detailed estimate or to provide lawn care services, you will be impressed by our reliable staff and equipment. We strive to meet our clients’ scheduling needs and respect their busy lives. You can expect us to show up on time, leave no messy aftermath, and keep you satisfied with beautiful lawn results. Our customers are fully satisfied with the level of care and professionalism we demonstrate consistently. We’ll keep your lawn weeded, mowed, and trimmed so that it looks great day after day. If you have mulching needs, planting goals, or hedge trimming concerns, discuss them with us for a free estimate. We can handle all your lawn care needs to keep the outdoor areas of your property attractive and safe. Compare our costs with those of other lawn care companies, and you will be pleasantly surprised. We keep our costs as low as possible so that our customers will continue to rely on our quality services for all their lawn care needs. Fees include a free estimate, travel and mileage to and from your home, equipment and products used on your lawn, shrubs, and trees, and anything else you can think of related to lawn care that we provide. There are no hidden costs or padded rates. Our company enjoys a solid reputation in Ann Arbor MI as an expert landscaper company that is ready to serve you. There are no long waiting lists or unnecessary cancellations. When you need lawn care, we’re ready to step up and get the job done so you can get on with the rest of your life and enjoy a gorgeous lawn with family or guests. If your life is busy enough already, let us help with the outside work. Our skills and expertise can save you time and work. Call us and see! Keep your lawn looking beautiful with maintenance services from Twin Oaks Landscape. Find us online at https://www.twinoakslandscape.biz/, visit us in Ann Arbor, MI at 4100 South Maple Road, or call us at (734) 213-6911.